The video footage shows it all, Vlok Symington, deputy director of SARS’s legal and policy division being held against his will. The clips show Hawks officials trying to confiscate sensitive documents apparently related to SARS commissioner Tom Moyane’s role in the fraud investigation into Finance Minister Pravin Gordhan. The Hawks have confirmed that four officials will be investigated over the kidnapping, but the whole episode is just too convenient. In a 28 October editorial in The Times, headlined ‘Stench of decay hanging over SA’s body politic’ there is a sentence which should strike fear in all South African hearts because it goes to the heart of our country’s claim to be a Rechtsstaat. It relates to the Symington hostage-taking scandal. The sentence reads: ‘If the contentions of The Helen Suzman Foundation and Freedom Under Law are true, the rot lies within the justice system.’ In this article Ed Herbst outlines just how deep-seated the rot in our justice system is and just how long it has been with us. And what should concern citizens more, is how the police service reacted to Symington’s call in the recording below. Many factions at play. So contentious has the role of chief State Law Adviser, Enver Daniels, become that on 3 September Sunday Times journalist Chris Barron interviewed him for his weekly ‘So Many Questions’ column. Many citizens want what they call “Draconian laws” pertaining to land rights, wealth distribution, education and equality to fall. This article outlines how the African National Congress, by its own admission corrupt to the core, gerrymandered the appointment of Daniels in the late 1990s It is a classic case study of the damage that cadre deployment, – declared illegal in the Eastern Cape division of the High Court on 6 November 2008 in Mlokoti v Amathole District Municipality – has done to a country where merit is regarded by the governing party as an alien factor and a colonial construct. In the mid 1990’s the post of Chief State Law Adviser became vacant. Strictly speaking there was only one candidate, the man who had been deputy State Law Adviser for many years and who had several law degrees in addition to decades of institutional knowledge. In fact, so esteemed was his legal acumen and such was his reputation for integrity that, at the dawn of democracy, it was to him that the task was allotted of drafting the Independent Electoral Commission Act and the Electoral Act of 1994. His name is Johan Bruwer. The late Dullah Omar was the Minister of Justice at the time and there was no way in the world that he was going to appoint to that position a white Afrikaner. What was, furthermore, of obvious concern to Omar and the ANC was Bruwer’s reputation for playing with a straight bat. In the May ‘99 article we are made privy to a letter found in a Public Service Ministry file on Mr. Daniels’ appointment. It appears Mr Omar obviously fore-saw some problems in getting his pal appointed to this plum job, so he wrote a letter to his cabinet colleague, Dr Zola Skweyiya in July 1997, for advice on the shortest possible route around the rules. In his reply, under the heading ‘Relaxation of Appointment Requirements’, the Minister for the Public Service immediately came up with some very nifty hints. ‘In terms of Chapter G1 of the Public Service Code, such an appointment can be handled and finalised by your department. But, if the whole process was corruptly rigged in the first place to ensure that a trusted cadre was deployed to the post, why bother with such tedious detail? 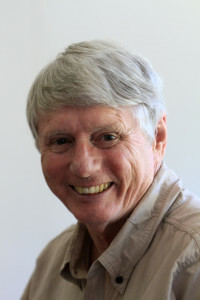 It was a given that Bruwer would seek recompense through the CCMA but, as the African National Congress is not concerned about the rising cost of state litigation because it is borne by the dwindling pool of tax payers, this was not considered an impediment to the gerrymandered appointment of Enver Daniels. 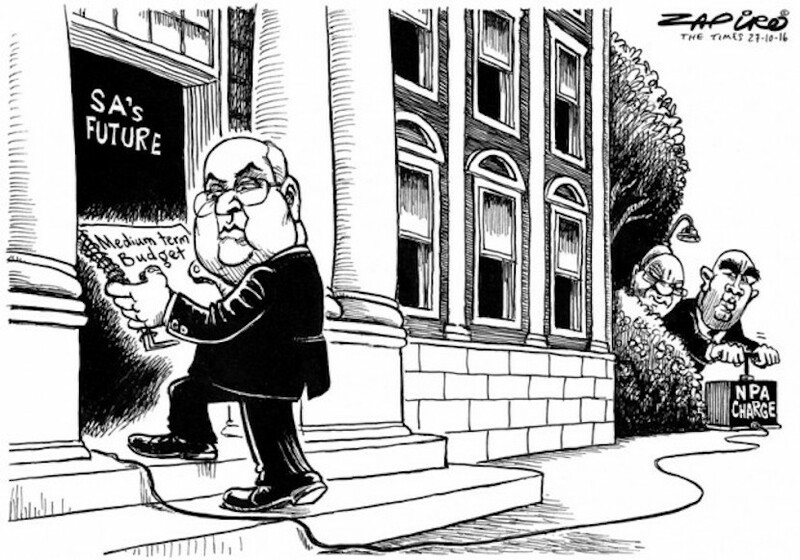 The next two articles – that I have translated from contemporary reports that appeared in Die Burger – relate to the subsequent CCMA process that Bruwer embarked on after the corrupt appointment of Daniels, a process that resulted in Bruwer being compensated, in 1999, with R50 000. Those costs were borne by you and me. The subsequent costs resulting from the inadequate legislation and legal advice emanating from the department headed by Enver Daniels are incalculable, but one only has to look at the reputational cost of the ANC’s utterly corrupt handling of the Omar al-Bashir case to see that they are enormous. But, as our international reputation is already profoundly damaged, this is clearly not a concern to Luthuli House. CAPE TOWN. He did not agree with the statement that Mr Enver Daniels, chief state law adviser, acquitted himself well because Daniels lacked the necessary knowledge and skills. This was the testimony of Mr Johan Bruwer, deputy chief state law adviser, before the Commission for Conciliation, Mediation and Arbitration in his case of unfair labour practice against the Department of Justice. He had instituted legal proceedings after the contract appointment of Daniels as chief state law adviser in 1997 because Daniels did not have the minimum requirements for the position in that he was neither an advocate nor did he have an LLB degree or being an advocate. Bruwer said the position of chief state law adviser also required one to be objective and independent, which Daniels was not since he was the personal adviser to the Minister of Justice, Mr Dullah Omar. Bruwer said that the work of a chief state law adviser requires a high level of knowledge, expertise and experience in constitutional and administrative law, the interpretation of legislation, knowledge of public administration ‘machinery’, and the ability to assess colleagues and solve legal issues. He must also provide final opinion in legal matters. ‘This cannot be acquired academically, and only comes from years of experience that cannot be gained in the private sector,’ Bruwer said. Bruwer said the first time he had heard that he was seen as unfit for the appointment as chief state law adviser was when Omar conveyed this to the media, which, to him, had been a traumatic psychological blow since it had had a detrimental impact on his professional reputation and career. Being seen as a failure by his colleagues, was a significant blow because he had always been proud of his work and loyal to the department. During his interview for the appointment he was not informed that he was unfit for the position. Bruwer said he met all the requirements for the position in the original advertisement and his expectations were heightened during the interview. He had no reason to think that he would not get the appointment. He had assisted with the transition process in Kempton Park on a full-time basis, drafted the Independent Electoral Commission Act and the Electoral Act of 1994 and assisted the IEC in amending regulations. He fully accepted the new democratic dispensation and had done his best to make it succeed. He was in favour of affirmative action where potential could be developed, but was against the practice where people who were not fit for the task were being appointed, Bruwer said. The case was postponed until next month for argument. CAPE TOWN. Instead of listening to his subordinates, Mr Dullah Omar, former Minister of Justice, followed his own mind when he appointed Mr Enver Daniels as chief state law adviser. In his judgement in this case, Mr Galieb Galant, commissioner of the Commission for Conciliation, Mediation and Arbitration, found that the Department of Justice was guilty of unfair labour practice when it appointed Enver Daniels, rather than the deputy chief state law adviser, Mr Johan Bruwer. The department was ordered to pay an amount of R50 000 within 60 days to Bruwer. Bruwer had instituted legal proceedings because he was not promoted to chief state law adviser despite his qualifications and experience. To add insult to injury, there was an ‘unyielding unwillingness’ to provide Bruwer with reasons for his failed application. A dispute arose in 1997 when Omar appointed Daniels, his special adviser, as chief state law adviser on a contract basis. The contract was extended until July of this year. Daniels does not possess an LLB degree and therefore does not meet the required minimum qualifications for the position. Bruwer argued that it constituted unfair labour practice since he had ‘a reasonable expectation’ of being promoted and also because an unfair process was followed with the appointment of Daniels. Galant found that although Bruwer did not have a fundamental right to promotion, he could well have harboured the expectation. Daniels could only be appointed after the position was advertised for a third time and the requirements were downgraded. He was, nevertheless, appointed contractually after the second advertisement. 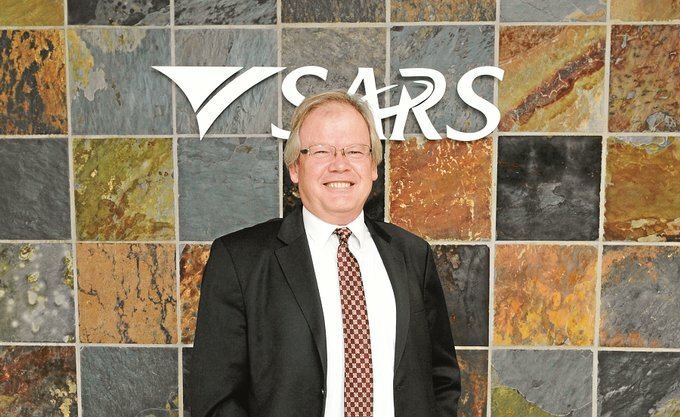 ‘If the department was in search of a transformation expert, a good manager or a black person, the advertisement should have stated this,’ Galant said. Galant did not grant Bruwer’s request for protected promotion in terms of which he, in his current post, would receive the salary of chief state law adviser. The department will be making an application for the judgement to serve before the Labour Court for revision. In closing: It is not known whether, in the interim, Daniels has acquired the necessary LLB degree but the lack of academic qualifications is not something that has troubled the ANC in the past.